Tracey Schiro is the Senior Vice President of Risk Management & Chief Human Resources Officer for Ochsner Health System. 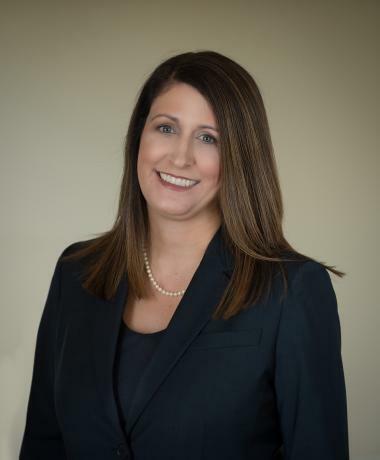 She oversees all aspects of Human Resources (HR) for employees and physicians, including talent acquisition, compensation and benefits, employee development and learning, and supports HR elements of strategic affiliations with other providers. She also oversees the Legal and Compliance departments. Tracey joined Ochsner in 2007 as Assistant Vice President, Compensation, Benefits, and Human Resources Information Systems (HRIS). Most recently, she served as interim CHRO and Vice President of HRIS where she successfully led Project TRIO – an implementation project of Workday and Kronos enhancing Human Capital Management delivery, improved processes, and payroll services. Prior to joining Ochsner, Tracey worked for Coca-Cola Enterprises for 10 years in progressing HR leadership roles. Tracey received her Bachelor of Science in Management with a concentration in Human Resources at the University of New Orleans, where she also received her Master of Business Administration (MBA).